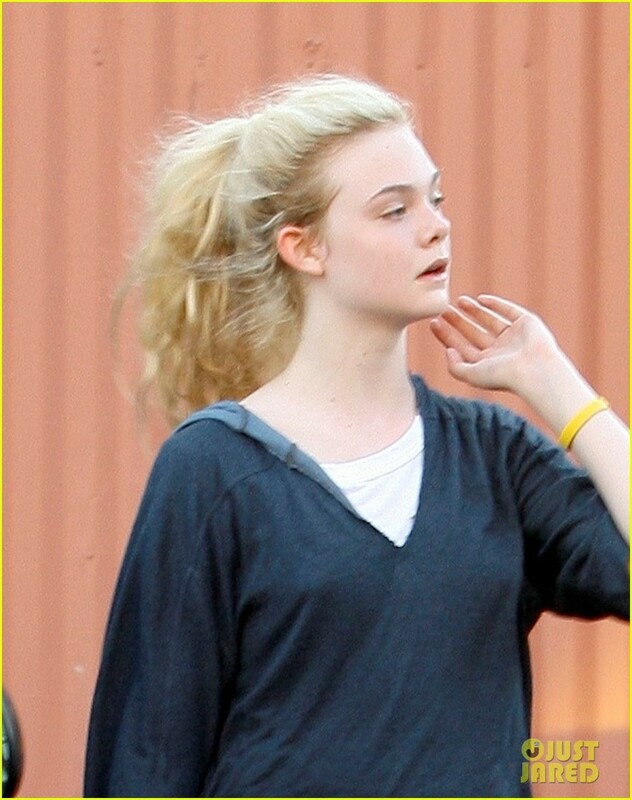 Elle Fanning: Dance Class in Studio City!. Elle Fanning: Dance Class in Studio City!. HD Wallpaper and background images in the Elle Fanning club tagged: elle fanning. Elle Fanning: Dance Class in Studio City!